A new immersive pop-up experience, Alita: Battle Angel – Passport to Iron City is now open in Austin, Los Angeles and New York City to celebrate the release of the highly anticipated Robert Rodriguez film Alita: Battle Angel. During the experience, guests can explore the film’s futuristic world Iron City, which has been recreated down to the last detail to include the Kansas bar where guests can enjoy an exclusive beer from Three Weavers Brewing Company out of Inglewood, California. 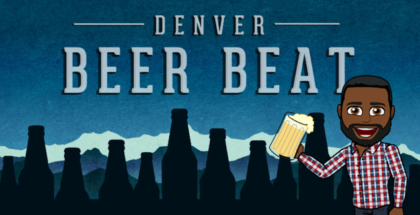 Each city will feature a beer crafted specifically for that city, along with other beers from the brewery. 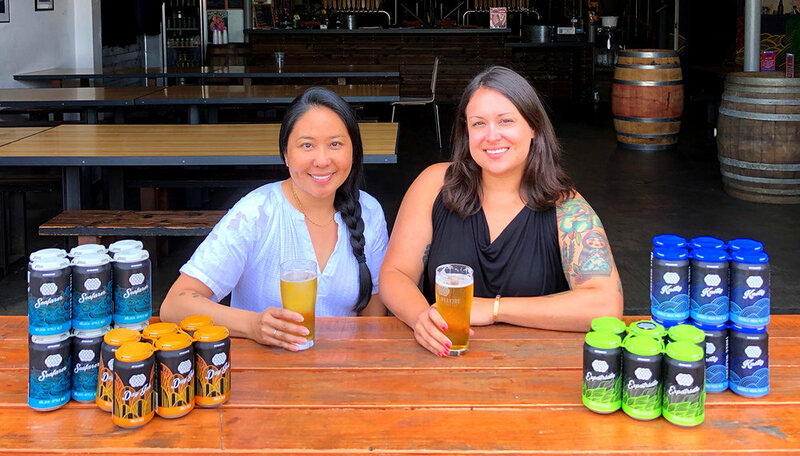 I caught up with founder Lynne Weaver and brewmaster Alexandra Nowell to find out how the collaboration came about. Tell us about your brewery and why you are passionate about beer. LW: Three Weavers is named after my three young daughters. I started the brewery so that I could actively role model for my girls in an industry I love. Brewing beer is half science half art. It plays to both my creative and analytical sides of my mind. 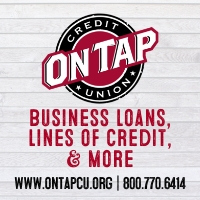 Our independent craft beer industry is unlike any other. Our industry has built an incredible community, one that we are thankful to be a part of. Tell us more about CANarchy and why Three Weavers chose to be a part of it. LW: CANarchy is a collective of seven like-minded breweries located across the United States (Three Weavers, Oskar Blues, Cigar City, Squatters, Wasatch, Perrin and Deep Ellum). We have deep respect for all the brands within the collective. There’s an incredible brain trust that we have access to. Not only are we able to leverage economies of scale, but the ability to work with some of the best folks within the industry is quite innovating. How did the collaboration with the movie come about? 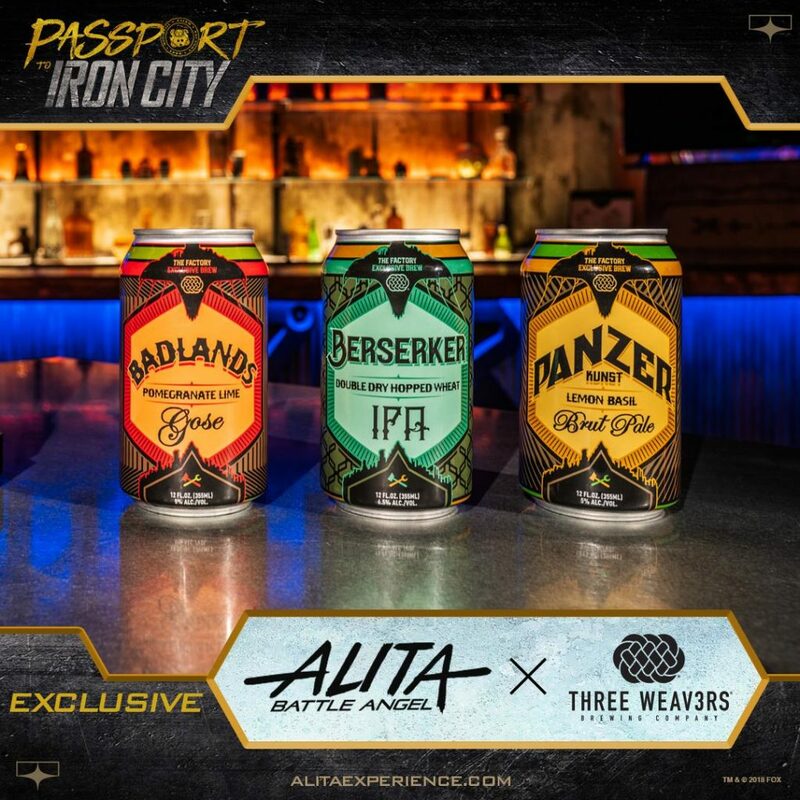 LW: Our friend Jordan Weiss was tasked to curate the beer for Alita: Battle Angel, Passport to Iron City. Tying the female heroine Alita to a female led brewery just seemed to work. The studio gave us names to work with and our brewmaster, Alexandra Nowell, crafted some incredible beers to go with the names. Tell us more about the beer. AN: We were asked to create three beers, each unique to the locations of the Alita Experience. 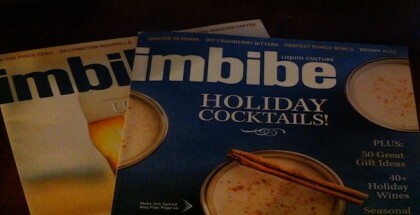 This lent a ton of freedom to the project, and allowed me to flex my creative brewing muscles a bit. For Austin, I chose to craft a beer inspired by Tex Mex cuisine and one of my favorite beverages—the margarita. Badlands Gose is built on a tart base, soured by lactobacillus, and then complimented in fermentation by pomegranate puree, lots of lime juice and a healthy dose of sea salt. The resulting beer is immensely drinkable and makes a great companion to the movie experience. What else can beer lovers expect from Three Weavers in the future? More Austin collaborations? AN: Innovation is the theme of 2019. You’ll be seeing many more collaborations from Three Weavers this year, both with the other badass members of the CANarchy collective, and also some of my favorite breweries from around the country and the world. We’re also working on some new beers to launch into our core can lineup. And you better believe I’ll be back in Austin for more—I LOVE your city. Will the brewery be participating in the upcoming Pink Boots Collaboration Brew Day? AN: We won’t be brewing a Pink Boots collaboration at Three Weavers this year, but members of our brewing and management teams will be participating in others around the state. 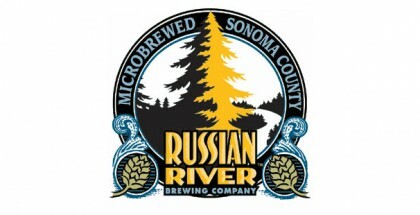 One of our brewers, Adrianna Hodapp, will be on deck for a Pale Ale at Common Space in Hawthorne, California, and Lynne and myself will be brewing up a rose beer at Second Chance Beer in San Diego—a collaboration that includes Stone Brewing, Imperial Western, Arts District and Three Weavers. Founder Lynne Weaver and Brewmaster Alexandra Nowell. Photo credit: Three Weavers Brweing Co.
Keep up with Three Weavers on Facebook, Twitter and Instagram. Follow the Passport to Iron City experience on Facebook, Twitter and Instagram. Passport to Iron City is happening now through spring. Ticket and location information are available here.